For every meal or snack, we all make a call about what food we are going to eat. What is behind these choices? And how does this affect what ends up on our plate? Learning to eat and cook gluten, dairy, salt, yeast and sugar free, can be the beginnings of making different choices about food and possibly life in general. 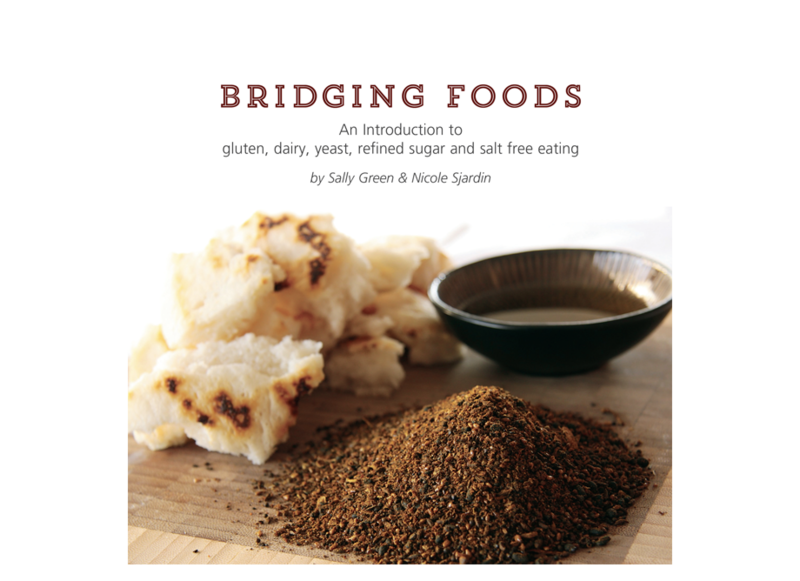 The recipes in this book are gluten, dairy, yeast and salt free, and they are also low in sugar.